Nam Seng are principally Salted Duck Egg and Century Duck Eggs manufacturer in Malaysia. It was established since 1953. Our main products are Salted Duck Eggs, Salted Duck Egg Yolks and Century Duck Eggs. 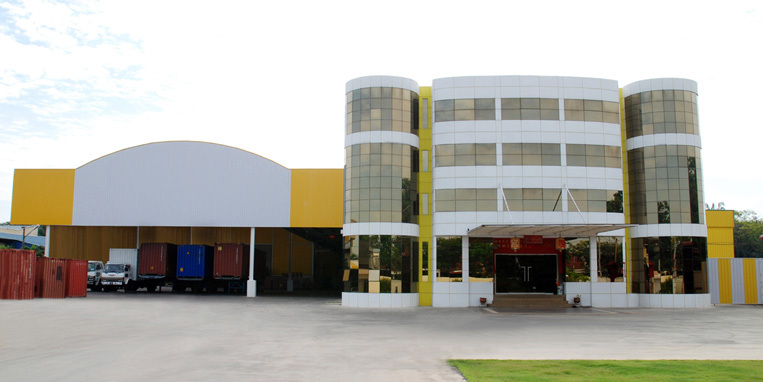 Nam Seng acquires a factory in Penang to process Salted Duck Eggs. We emphasis on the product quality and freshness. With many years of experience in the field of processing eggs, we manage to upgrade our production skill from the traditional handmade method to automated method using machines. This enable us for large-scale production in order to fulfill growing market demand. Our products are widely distributed within Malaysia through grocery wholesalers, eggs distributors, hypermarkets and bakery confectionery. Besides, our products also export to Singapore, Indonesia, Brunei Darussalam and others Asia Countries. Besides, we also trading of others foodstuff likes crackers, vermicelli, sago seed and bean curt sheet.